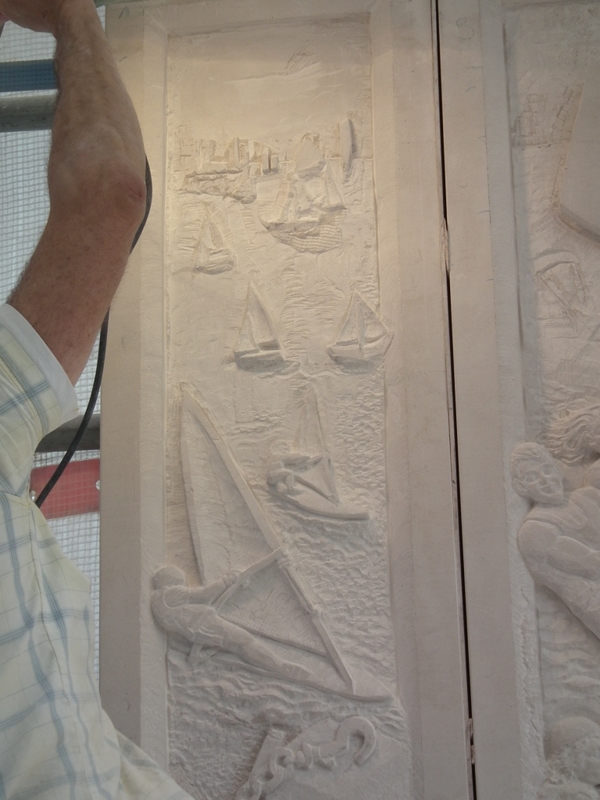 Jonathan Sells’ sculpture, shown here, is at Osprey Quay, part of The Isle of Portland Aldridge Community Academy. 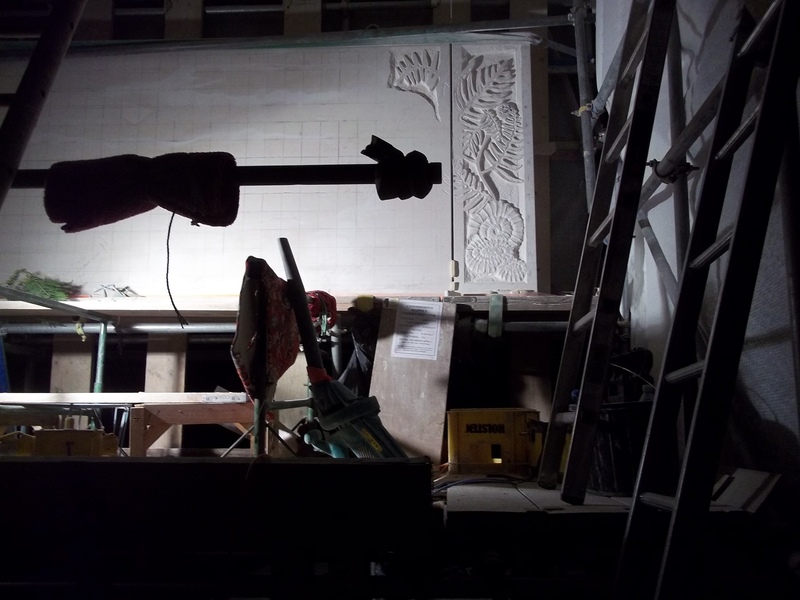 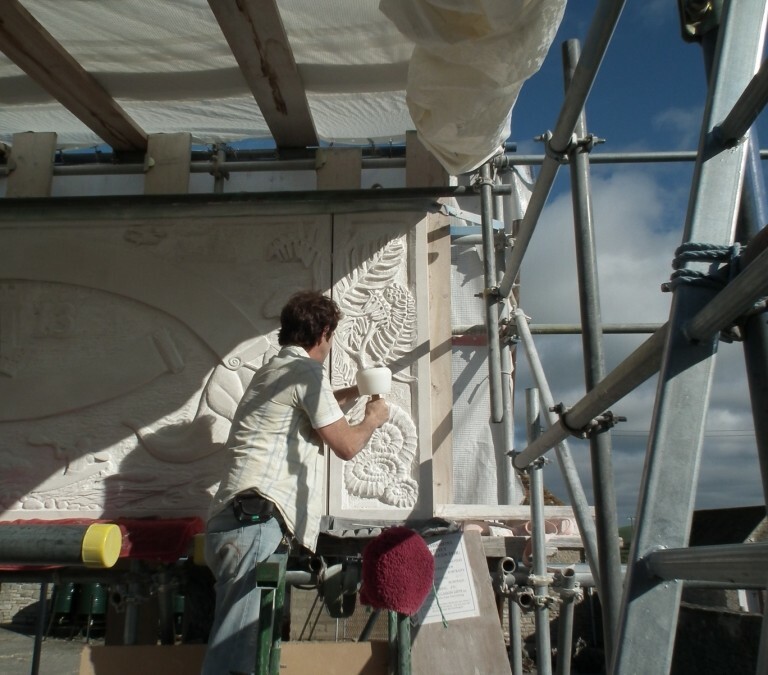 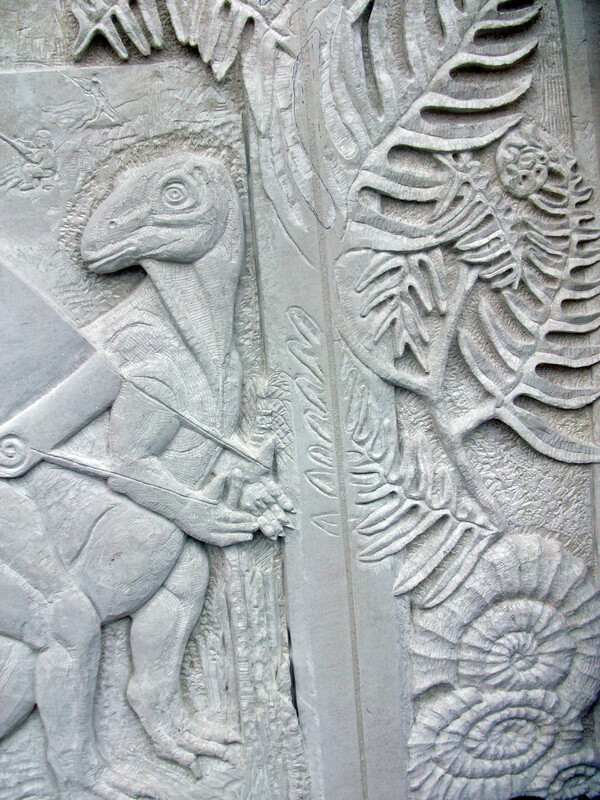 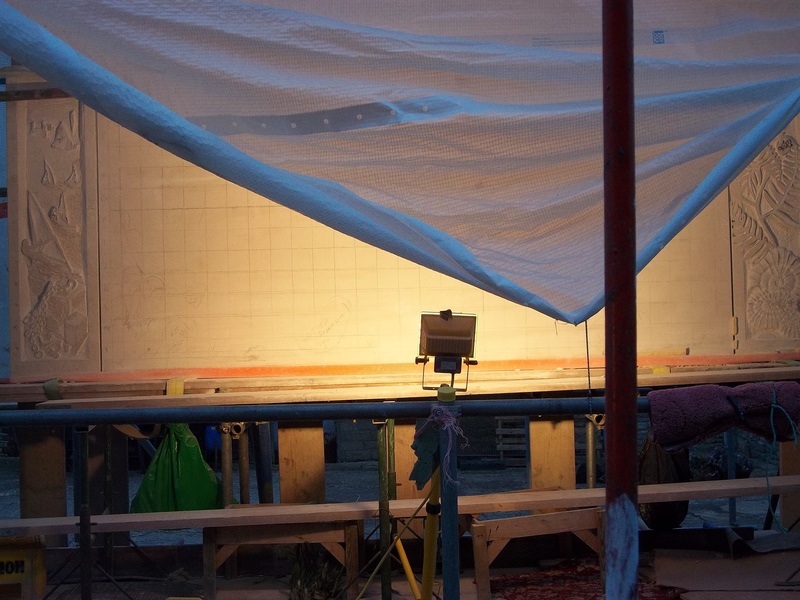 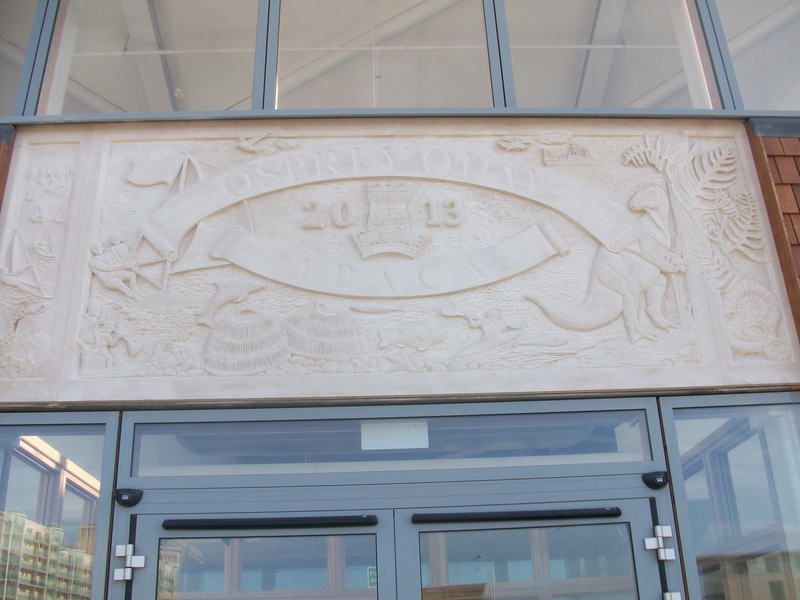 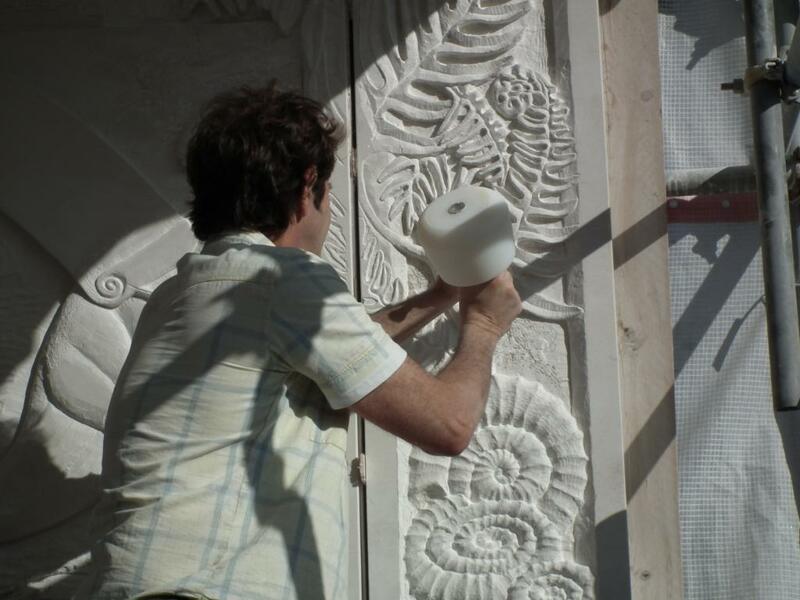 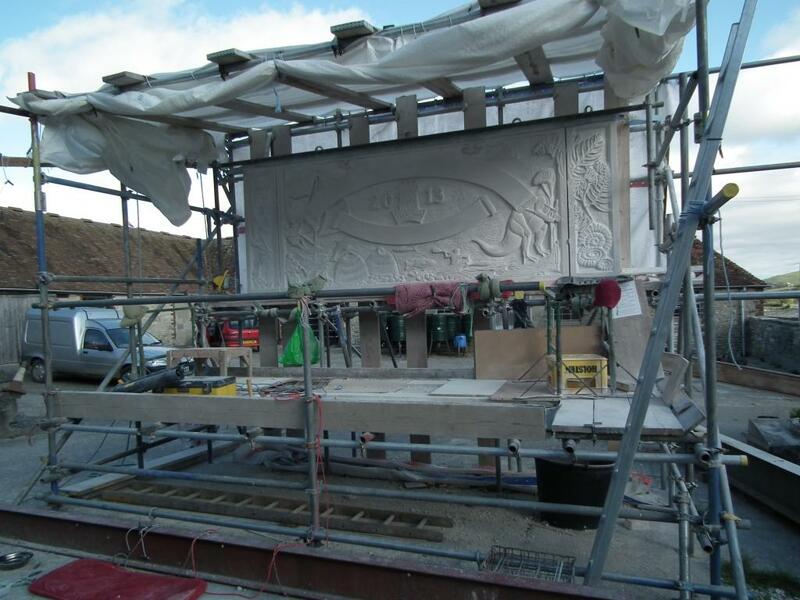 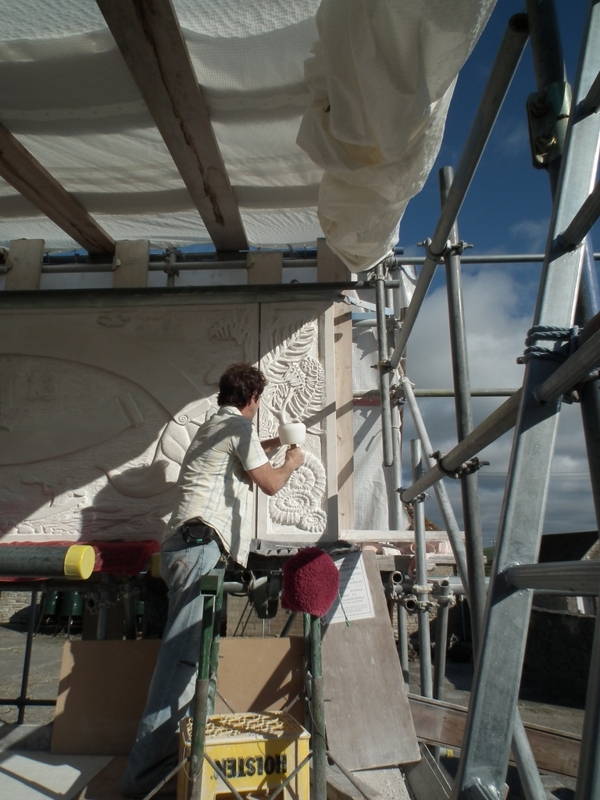 Children from the existing Underhill School on Portland influenced the design with their own ideas for their new school, and Jonathan was commissioned to complete the stone panel in 2013. 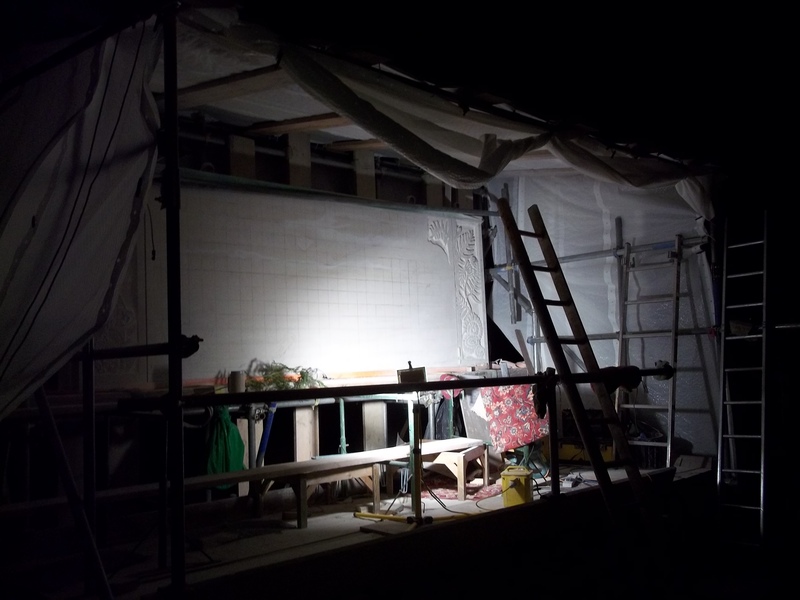 DepARTure, the arts in education agency for Dorset worked with the Children’s Services Premises Team Education Officer to create this project to engage the children in their new school building design. 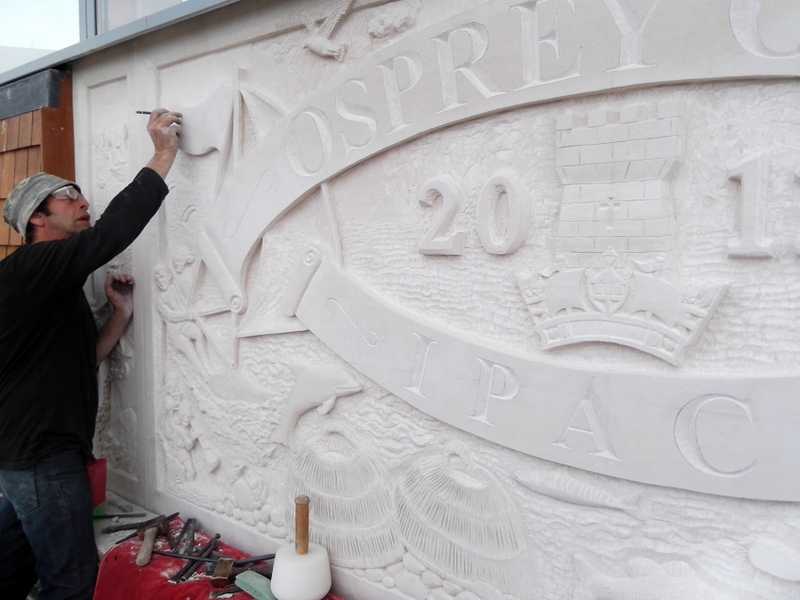 Read more about the Osprey Quay sculpture here (this is a link to another website and will open in a new window).